There are many different themes that anyone can relate to. 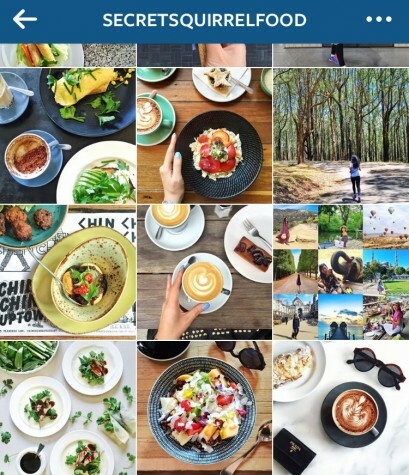 Nowadays, people on instagram are usually concerned with one thing: how their “feed” looks. 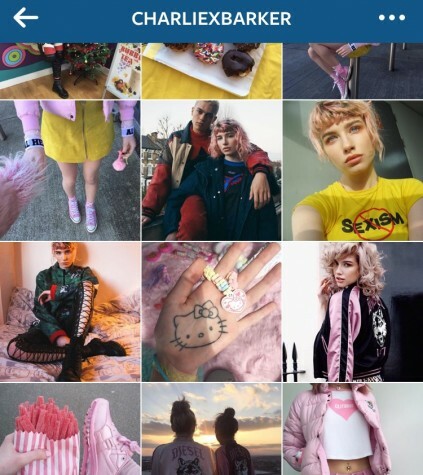 An “Instagram feed” is basically how their pictures look together on their account page. 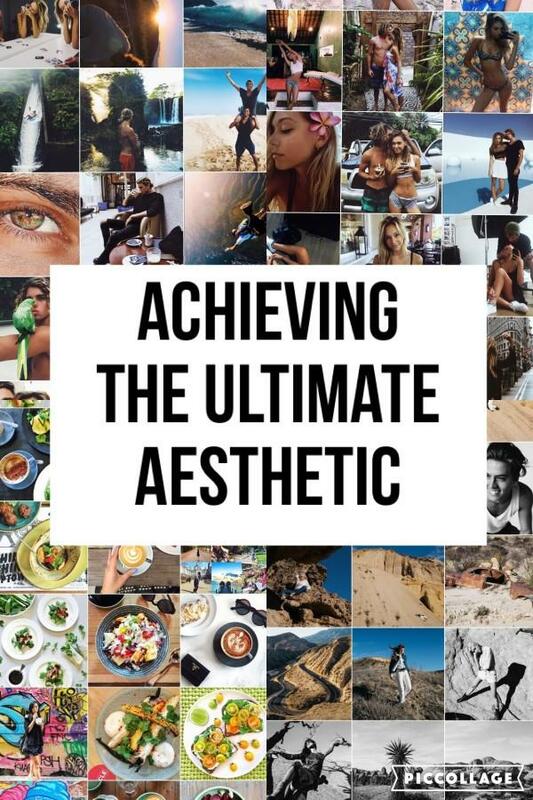 Due to increasing popularity with “aesthetically pleasing feeds” many people strive to post photos that are similar to each other to make their “feed” look harmonious. Nowadays there are many different types of themes that people can relate to. Many of our desires include traveling the world and adventuring. That’s exactly what Jay Alvarrez and girlfriend, Alexis Ren, do for a living. Both post pictures of the different countries they visit and the many adventures they go on. 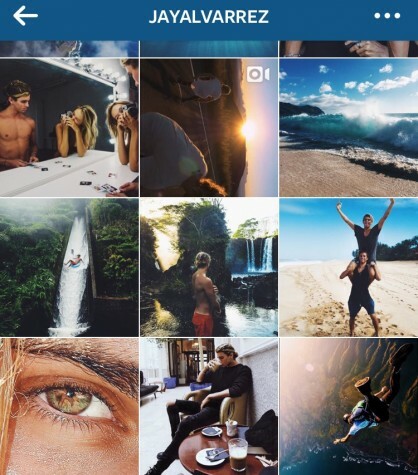 Full of color, their feeds have something for every adventurer out there: from previews of Jay Alvarrez’s youtube videos to pictures of the couple relaxing in Spain. experience to scroll through your feed and see all these beautiful pictures. [Aesthetic] is all subjective, as long as people don’t take it overboard like ‘I live for my aesthetic’; Aesthetic is a concept, not a word,” junior Leismary Davis said. From raging colors to random pictures, Charlie Barker covers it all. Barker keeps up her image as fun loving and eclectic. Working as a model, the job can be a bit stressful and overwhelming at times, but Barker always makes sure to keep her followers up to date with her life through posts. Barker tends to post random pictures, while still making sure they are all within the same color theme. For those of us who like looking at food rather than eating it, this account is perfect. Karen McLean posts pictures of healthy little snacks that anyone can make during the day. These pictures work as inspiration for quick little fixer uppers or ideas for a nice healthy plate! For those who prefer simple ‘straight out of a photoshoot’ type pictures, this account is just right. 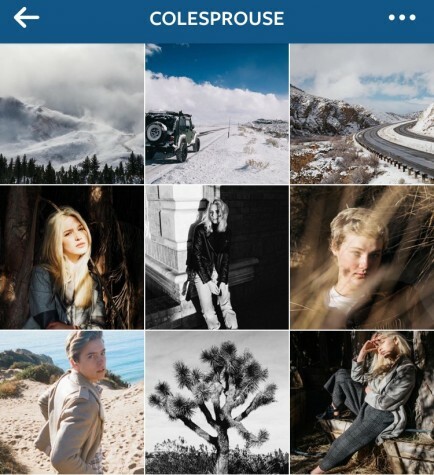 With different filters, Cole Sprouse keeps his account constantly changing. But this isn’t Sprouse’s only account, he has two other accounts: @sprousmasterworks which is dedicated to mediocre artistic reproductions of the Sprouse twins and @camera_duels, which is dedicated to people who secretly take photos of him and how he tries to take the photo of them first. Creating your own aesthetic is pretty simple: just find a theme that you like and stick with it. Putting similar filters and colors is the key to aesthetic success. At the end of the day, try to have fun with your feed and play around with it, you might end up finding something unexpectedly pleasant!